If you aren’t following Seb Montaz Studio on Facebook, you should be. His photos and videos are presented with an equal mix of clarity and connection that can take your breath away. They also provide a behind the scenes look at some top product shoots. 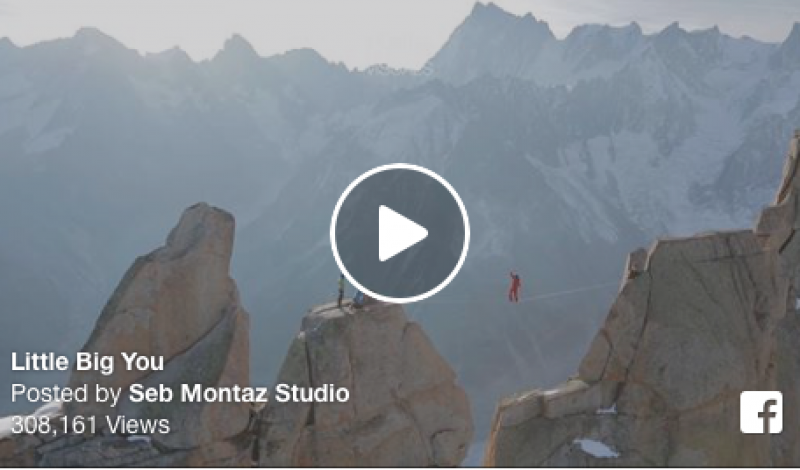 Here, high altitude Salomon slacklining with a 360-degree view.